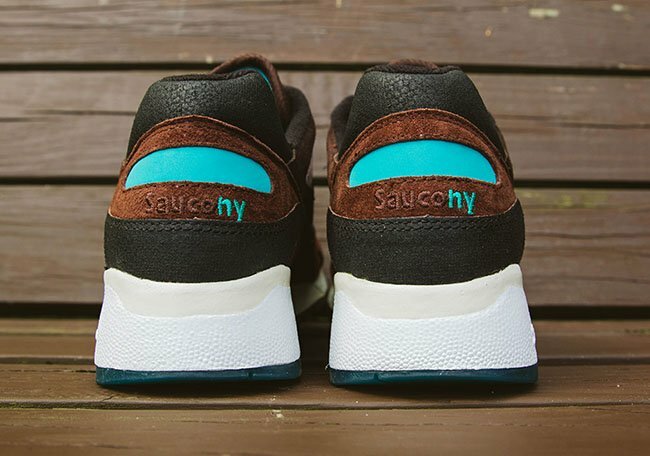 West NYC has another collaboration set to debut with Saucony. 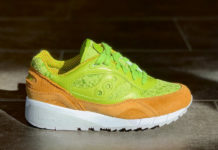 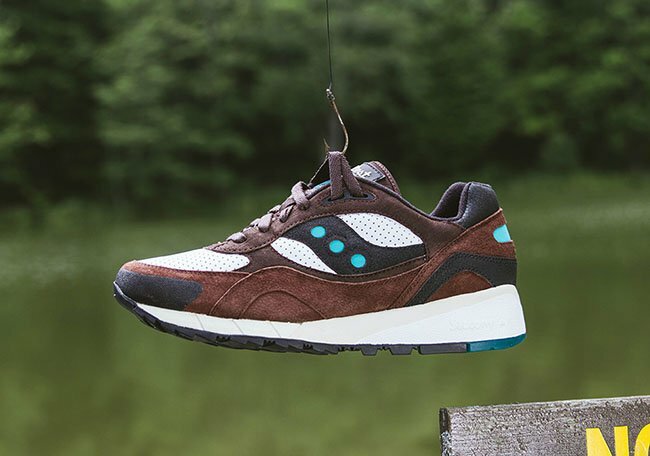 The two will be using the Saucony Shadow 6000 for the release which is being called ‘Fresh Water’. 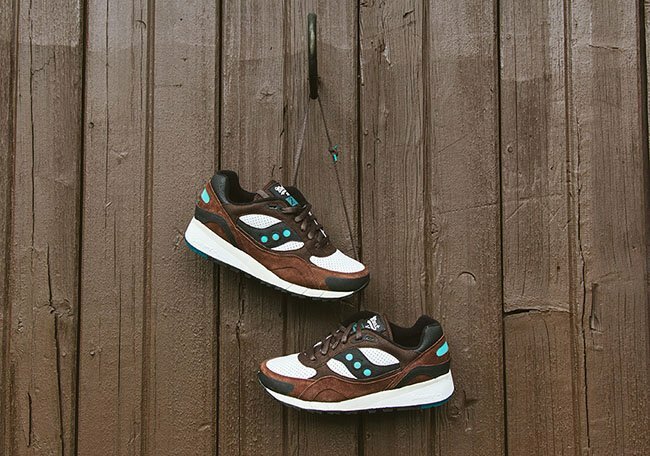 In 2015, Saucony and West NYC collaborated on the Saucony Shadow 90 known as ‘Saltwater’. 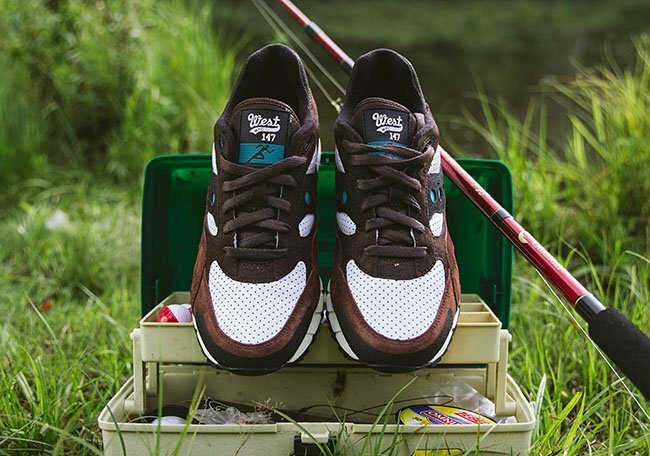 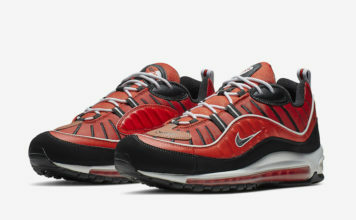 The ‘Fresh Water’ pair is a follow up. 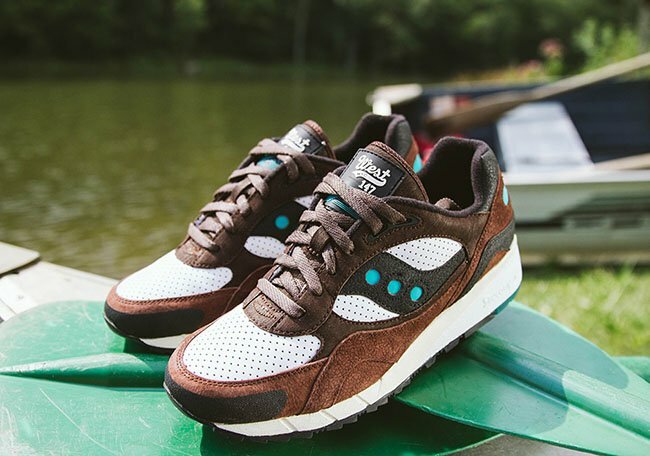 Going a bit more in-depth on this pair, the shoes will feature rich shades of Brown on the leather and nubuck through the mudguard that resemble the dirt typically seen by water. 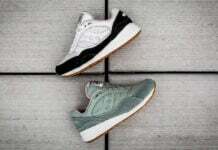 Hints of Aqua are spread throughout which is for the clear fresh water along with grip tape hits that reflect no-skid pads commonly used on boats. 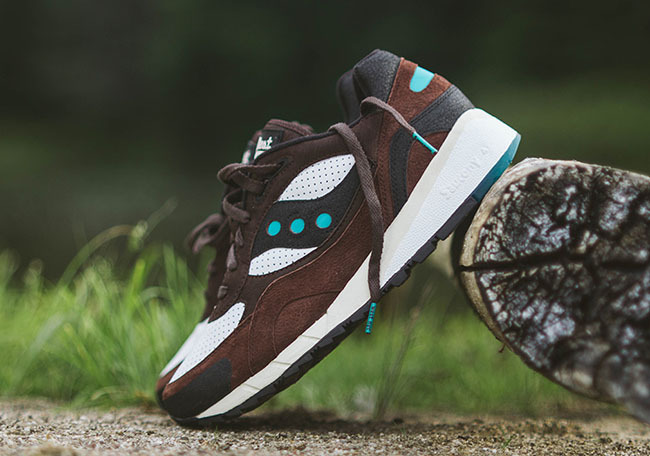 The West NYC x Saucony Shadow 6000 ‘Fresh Water’ will release on March 26th, 2016 at West NYC. 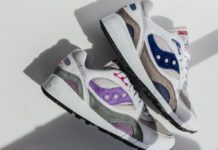 More photos of the two latest collaboration can be seen by scrolling below.